Apr. 27, 2017IN. 161 Min. 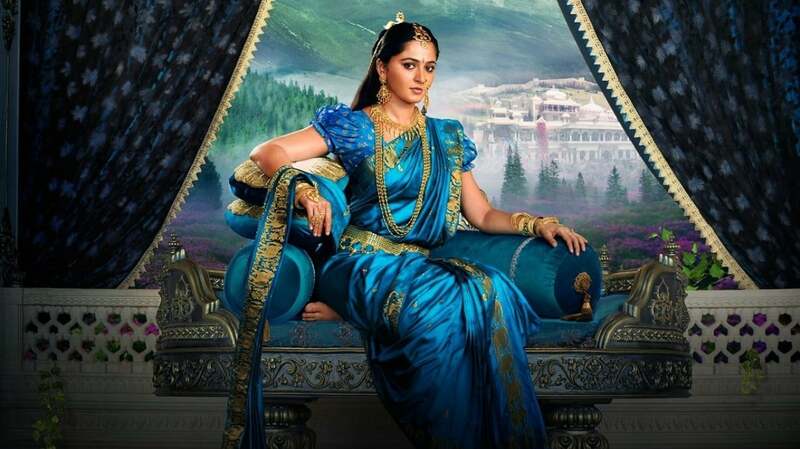 When Mahendra, the son of Baahubali, learns about his heritage, he begins to look for answers. His story is juxtaposed with past events that unfolded in the Mahishmati Kingdom.